Congrats! 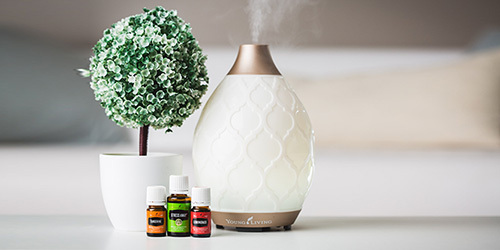 You have your oils, now the best way to see their benefits is to use them! 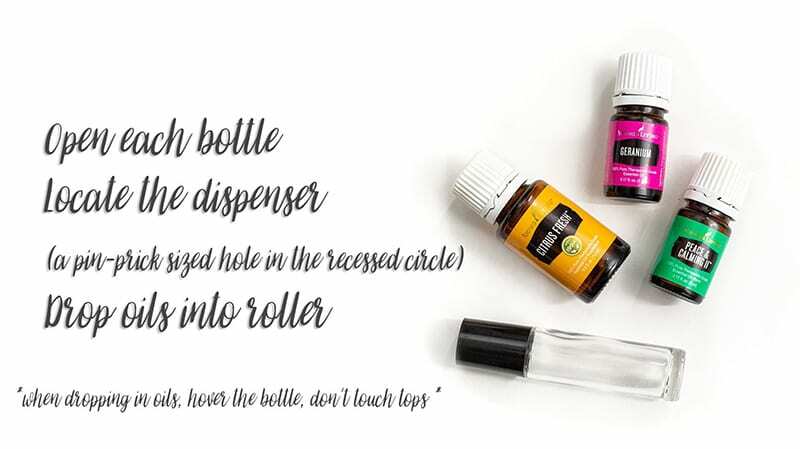 Whether you just got your kit or you’re coming back to your oils again after a hiatus, these on-the-go, pre-mixed rollers will make using your oils a breeze. 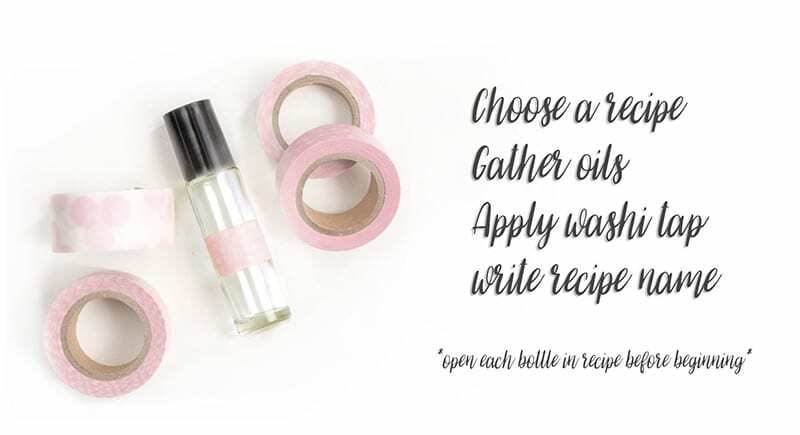 It really is the perfect way to get you in the habit of reaching for your oils first! This post goes through the easy steps of making a roller – never hesitate to reach out and ask me any questions! PRO TIP: For bottles you want to leave out on counter tops or in spaces where sun might reach them, buy colored or coated bottles to protect from UV rays. Amazon.com is a great place to browse for bottles! 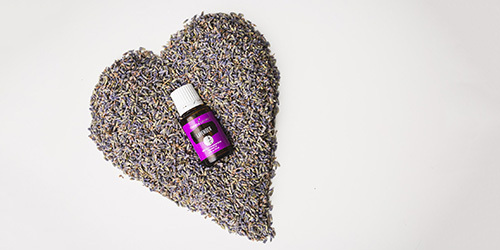 PRO TIP: Don’t touch the EO bottle to the glass roller bottle, instead, hover it over the top! 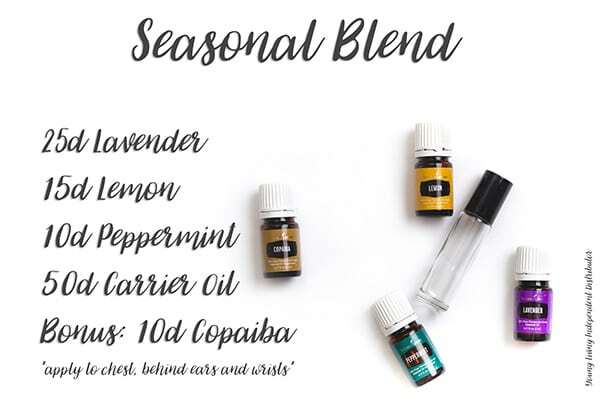 With your carrier oil. 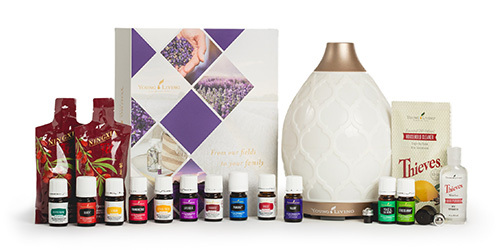 make sure you choose a liquid oil. Please don’t use butter, margarine, shortening or synthetic oils. 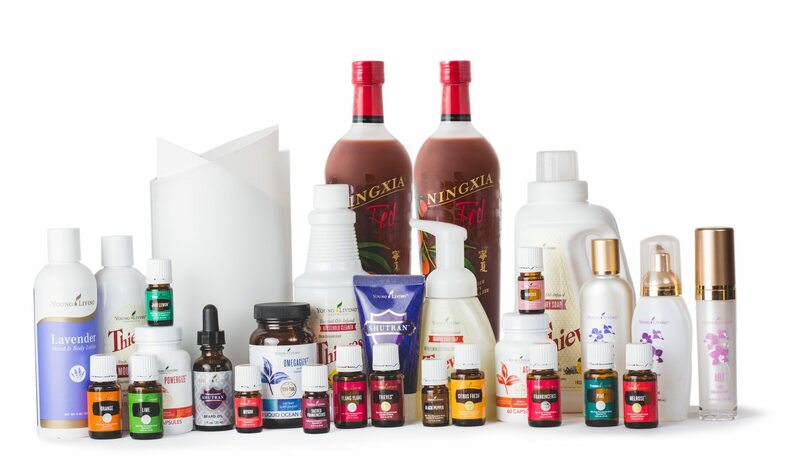 Olive oil, Jojoba oil, Grapeseed, Safflower, Sunflower and Avocado oil are all great options! 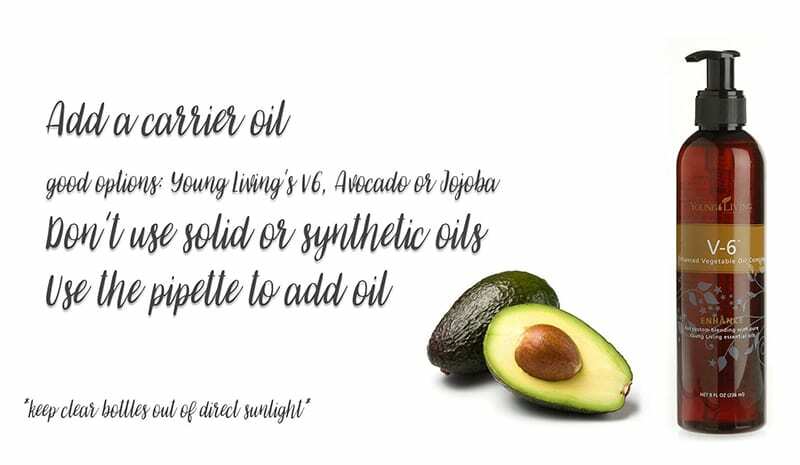 Young Living also makes a fabulous V6 Carrier Oil as well! This next part seems easy, right? Place roller top on bottle, twist & seal shut! But sometimes the roller top can be a bit stubborn. But guess what? You don’t need to push too hard because they will seal well once you screw that cap back on. So don’t strain too hard if it isn’t fitting, try using the lid to help you! PRO TIP: You can purchase different kinds of roller tops made out of different crystals and materials. 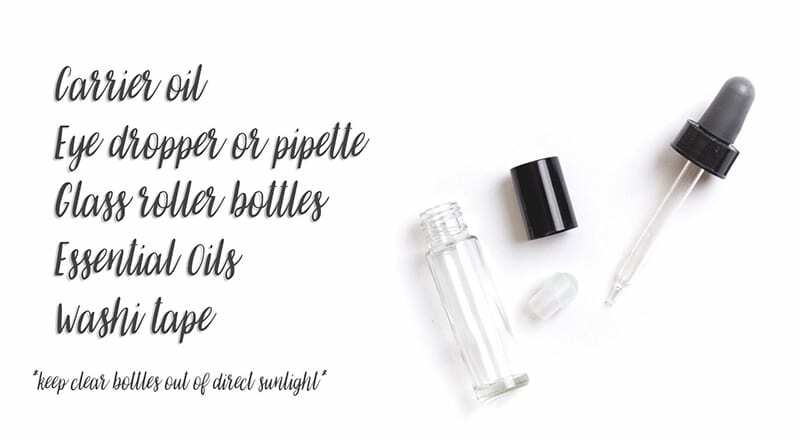 Google the benefits of adding crystals or other natural materials in your rollers! Once you’ve capped it off, give your new roller a good shake to mix it up! You don’t need to shake it too hard, but a little bit now and then before you use it will ensure everything stays blended! PRO TIP: Do the best you can to keep your rollers upright in your bag when you’re on the go as some roller can leak.